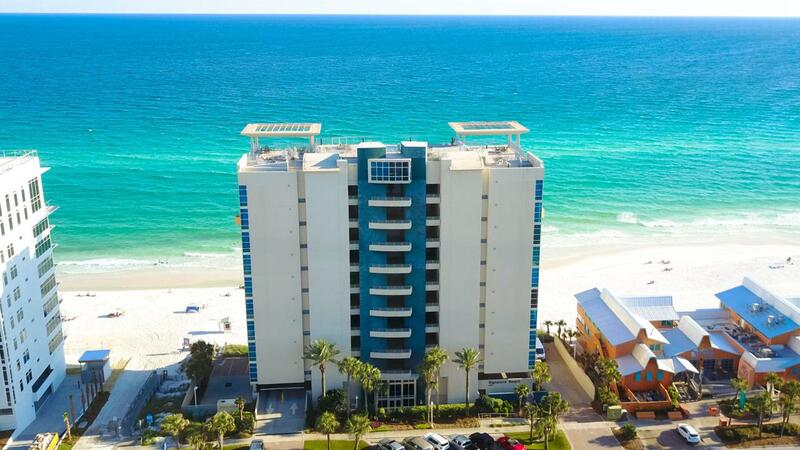 Exquisite beachfront condo with breathtaking Gulf views. 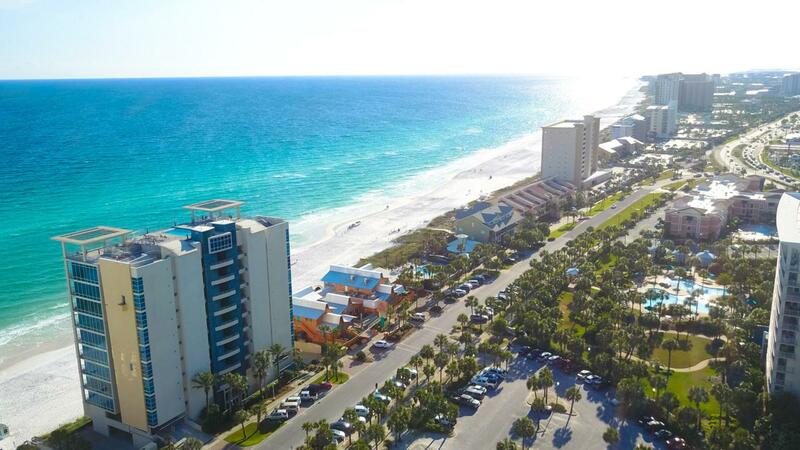 Signature Beach is a private, owner occupied building with no short term rentals allowed. 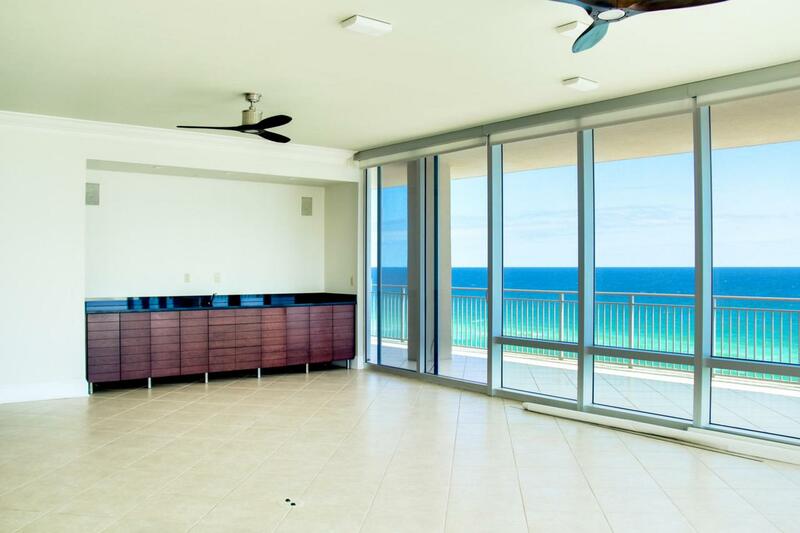 This particular unit features a large balcony on the preferred West side of the building, overlooking the Gulf of Mexico, ground to ceiling impact glass windows, built in entertainment cabinet, surround sound, tile flooring, granite counter-tops, private laundry and stainless steel appliances. 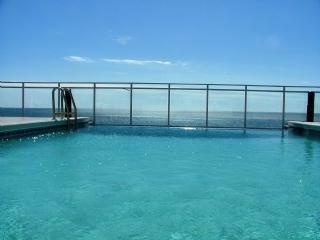 The master suite opens up to the balcony and offers stunning views. The amenities of Signature Beach include a rooftop infinity pool overlooking the Gulf, beach access, two parking spaces, extra storage, owner pets allowed (some exclusions) and the peace of mind of a top notch security system in place at every entry.